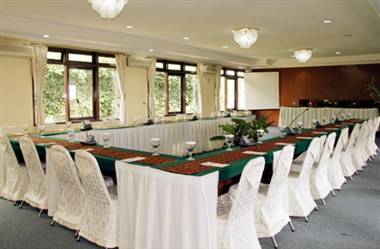 For those who prefer to escape to the cool air of the mountains, The Jayakarta Cisarua is located on the hills facing the wonderful view of Pangrango Mountain. 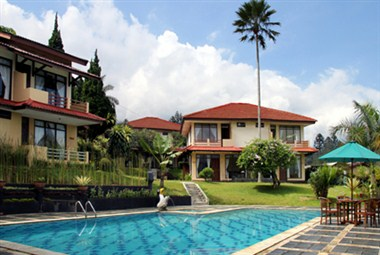 The Jayakarta Cisarua, a first class budget resort in Cisarua, is only 45-minutes drive from Jakarta and 2 hours from Bandung. 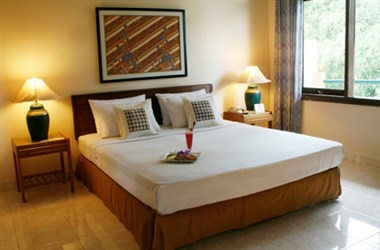 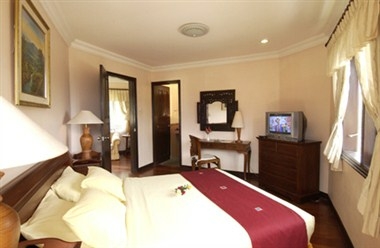 This Ciasarua hotel features with 16 Standard Rooms, 4 Suite Rooms, 11 Villa, 3 Bed rooms and 1 Penthouse. 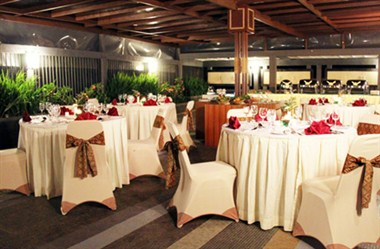 The Jayakarta Cisarua Hotel features two well maintained function room suitable for all kinds of events whether business or party.